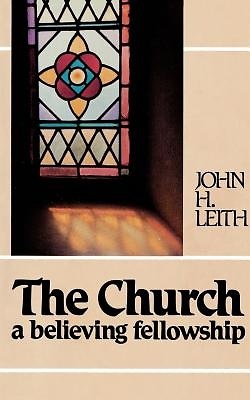 The Church: A Believing Fellowship is a classic examination of what it means to become a member of the church. Designed for junior high communicant classes, it is also an excellent resource for church officer training and new member classes. The book confronts the choices and questions that arise for young people--or anyone for that matter--trying to understand their place in the priesthood of all believers.